Resilience and the ability to adapt well and recover quickly from mental stress is gaining momentum in the workplace and in our personal lives. 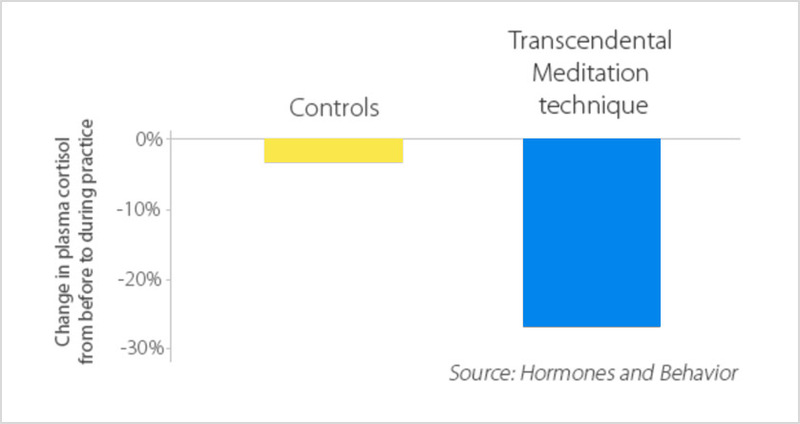 Evidence shows that Transcendental Meditation® (TM), when practiced regularly, improves your resilience to stress. Occasionally we all experience grief, unhappiness and negative thoughts which naturally impacts our productivity and how we treat those we love. By improving your resilience, you will find engagement in your life increase. Without resilience, the impact of these negative emotions can be significant for both your family and your employers. Decrease your stress hormones naturally! found that TM reduces cortisol by 30%. Rather than dealing with the emotional and mental strain after they happen, you can learn TM to prevent feeling overwhelmed or burnt out. 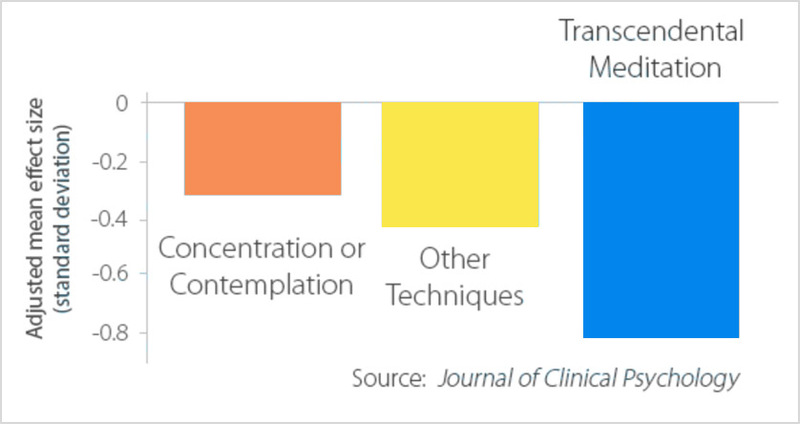 Practising TM on a regular basis will give you have the foundation to deal with high-stress episodes. One thing that I find with meditating is that it helps me make better decisions … I am more creative too. So there is an element of reducing stress, reducing tiredness and all those feelings.